Only the finest ingredients have been carefully selected to create a wonderful creamy fusion of high quality vodka, vanilla and a unique natural non-dairy base. 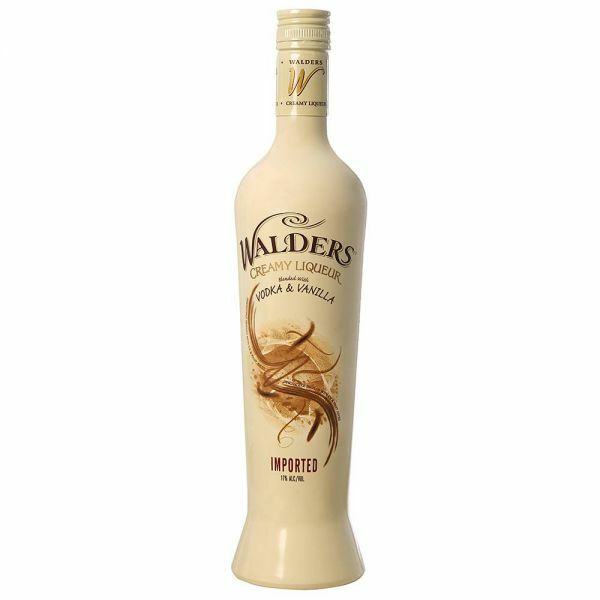 Walders vodka & vanilla provides a cool and refreshing taste expierence that is delightful on its own, swirled with ice and delicious in cocktails. Its natural non-dairy base makes Walders perfect for mixing with fruit juices to create a whole range of new and exciting long refreshing drinks. the ultimate in style and sophistication, only Walders offrrs a unique blend of quality, taste and mixability.